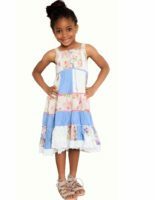 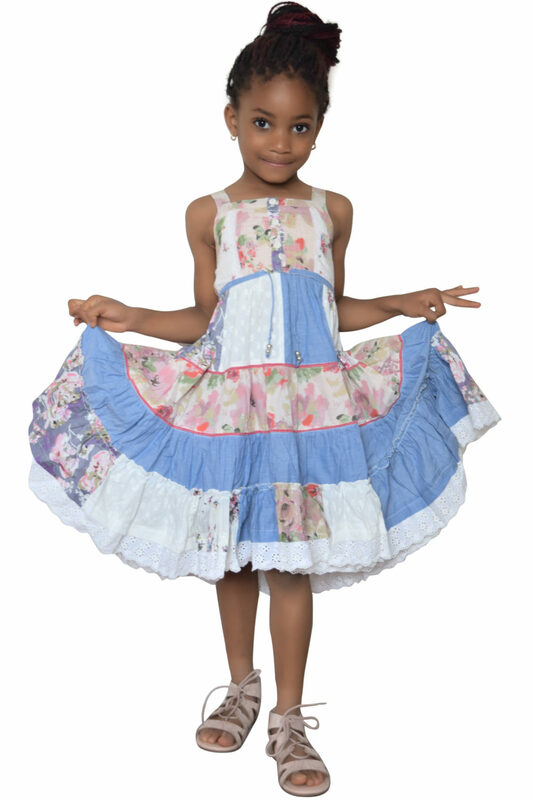 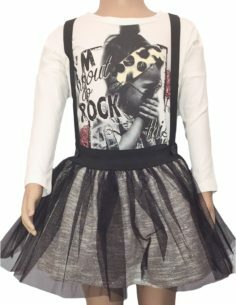 This cute patchwork summer dress with lace trim by Cutey Couture is simple and comfortable. 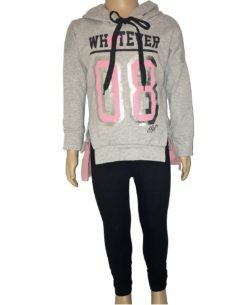 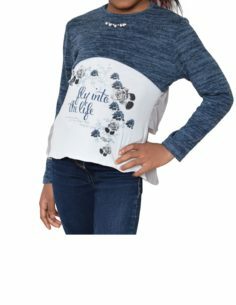 Lovely addition to her summer wardrobe. 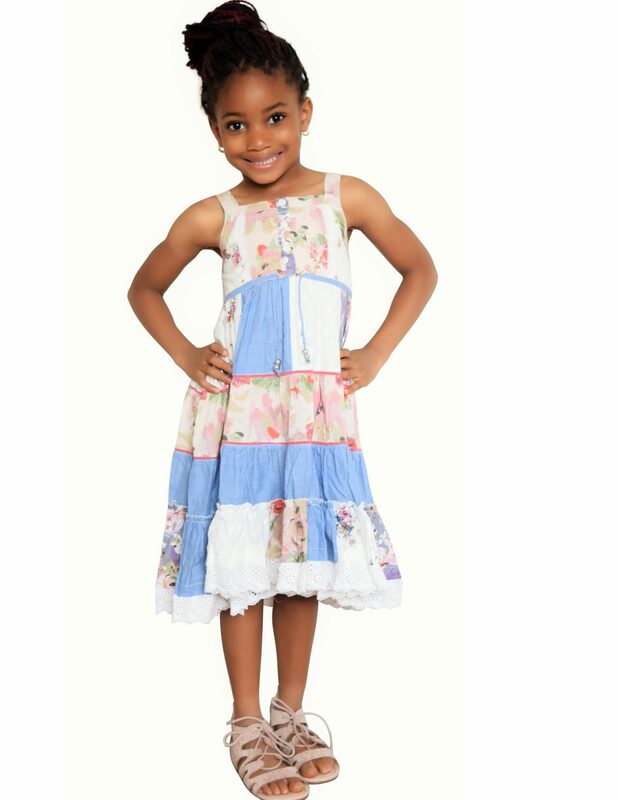 Be the first to review “Patchwork Summer Dress” Click here to cancel reply.